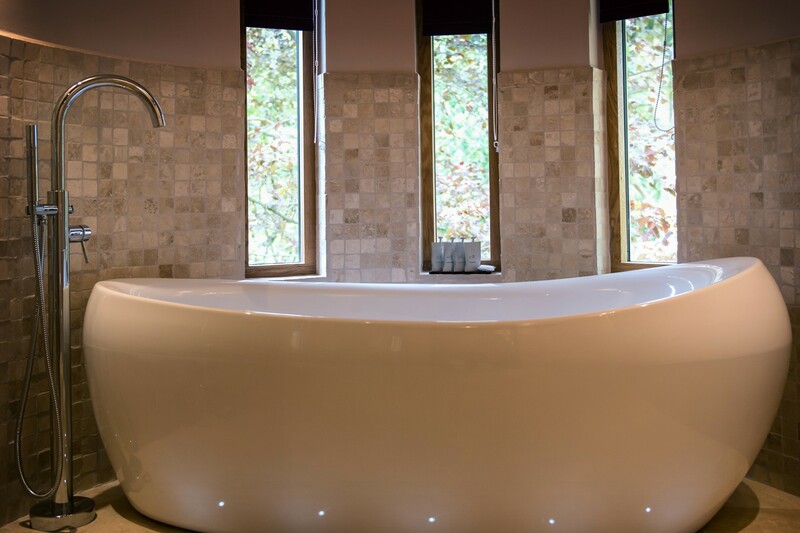 Nestled in the grounds of Hothorpe Hall is ‘The Woodlands’ a collection of sustainable low energy eco lodges and function facilities, designed by Blue Forest. 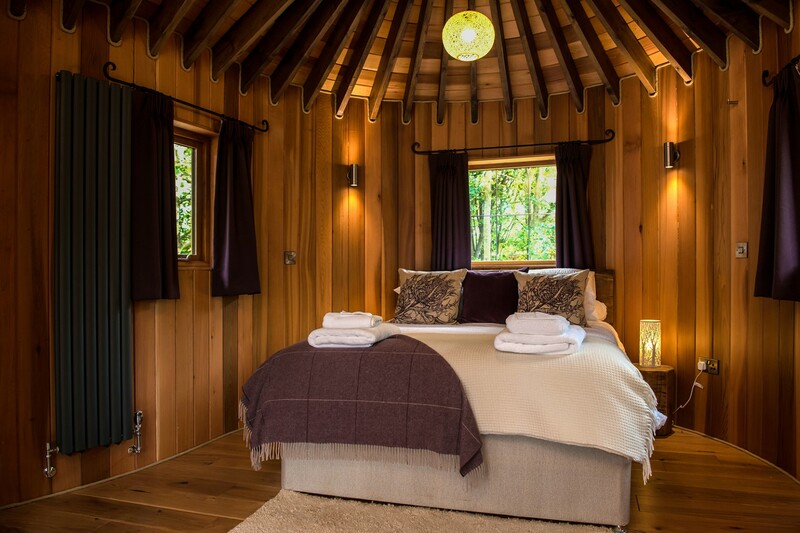 This imaginative woodland destination provides a fantastic new venue for the area. 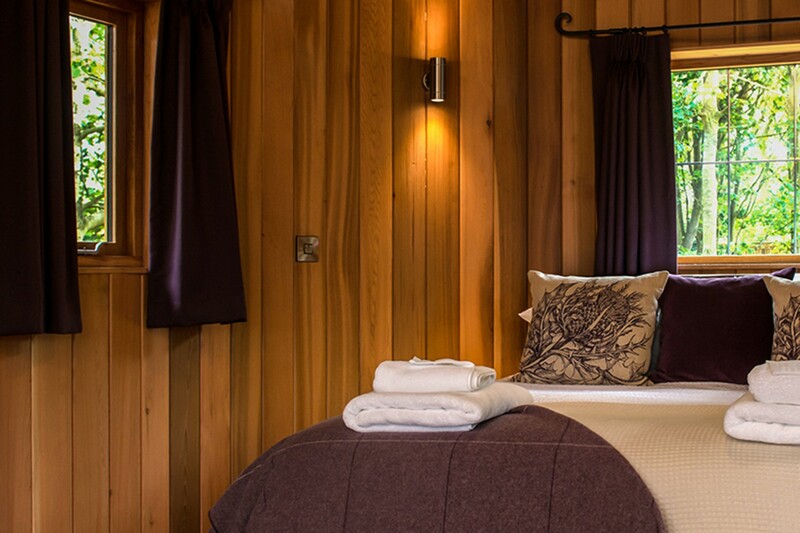 Robena were thrilled to have been involved in such an unusual and magical project, supplying both curtains and blinds for the cosy lodges.